1909: Bicycle riders – Walthour in 6-day Race. - Bicivilizados. Ciclismo urbano. Alegría entre tus piernas. 1909: Bicycle riders – Walthour in 6-day Race. 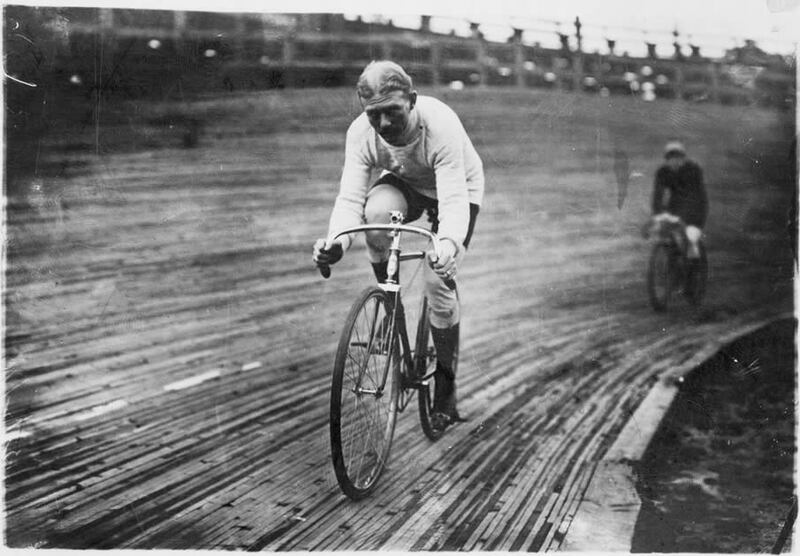 Home / fotografía / 1909: Bicycle riders – Walthour in 6-day Race.